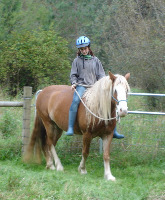 Learn how to be safe with a horse, creating good boundaries and clear communicaiton. Learn to read and understand what the horse is telling you, and how to use your energy and body language to communicate effectively and gently. All the basics - having your horse catch you, haltering, grooming, leading, lunging, keys to relaxation and ways to establish gentle, yet effective leadership. 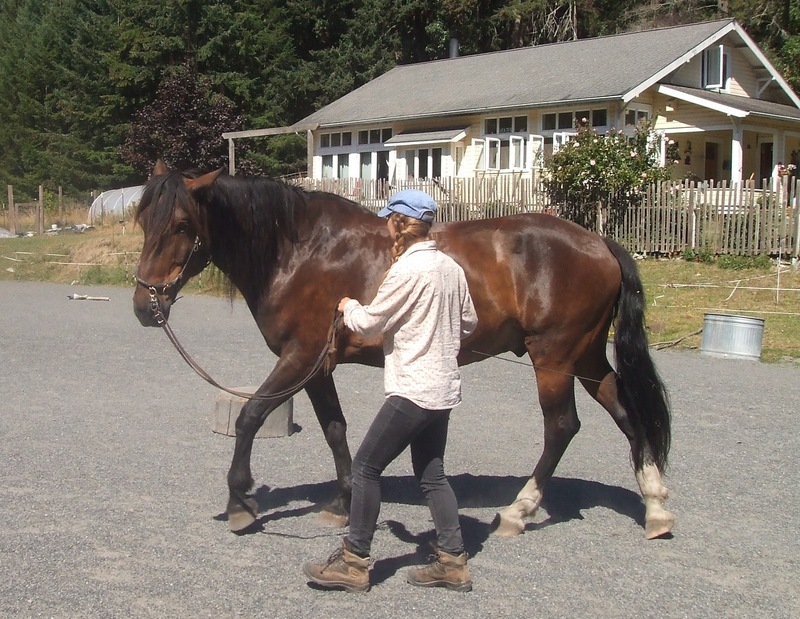 After you learn to connect and move in harmony with a horse on the ground, I like to start students on a lunge line. This way you can focus on your balance, your seat, and one by one begin to learn and understand the use of the aids. Riding well requires the use of your core muscels, and the use of your whole body. The last thing we add are your hands. This is what they do at the Spanish Riding School, and this is how you learn how to move with a horse. Is your horse comfortable to ride, or do you find his/her gaits jaring and hard to sit? Is your horse supple and relaxed, or does he hold his body stiffly or his head high? Does your horse bend going one direction but not the other? Are your transitions smooth? There are specific exercises to teach your horse to be relaxed, supple, responsive and over time your horse will become forward and comfortable. This works on a physical, spiritual and emotional level with the horse, and you will see changes in all aspects or your relationship. This work uses a cavveson and is based on the writings of the Old Masters of Horsemanship. 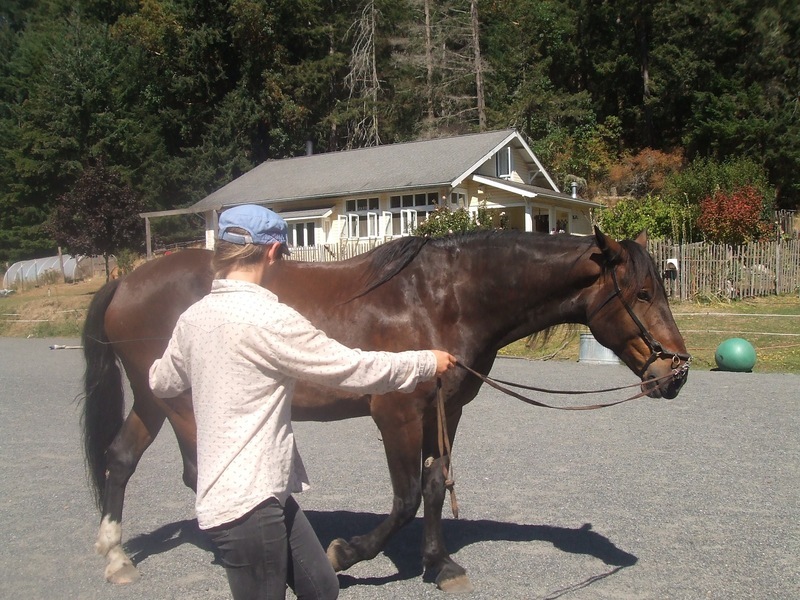 Transform your relationship with horses with a privately designed retreat and time with horses. Spend 2 or more hours a day in lessons, and have all the time you want to observe herd dynamics and horse behavior.